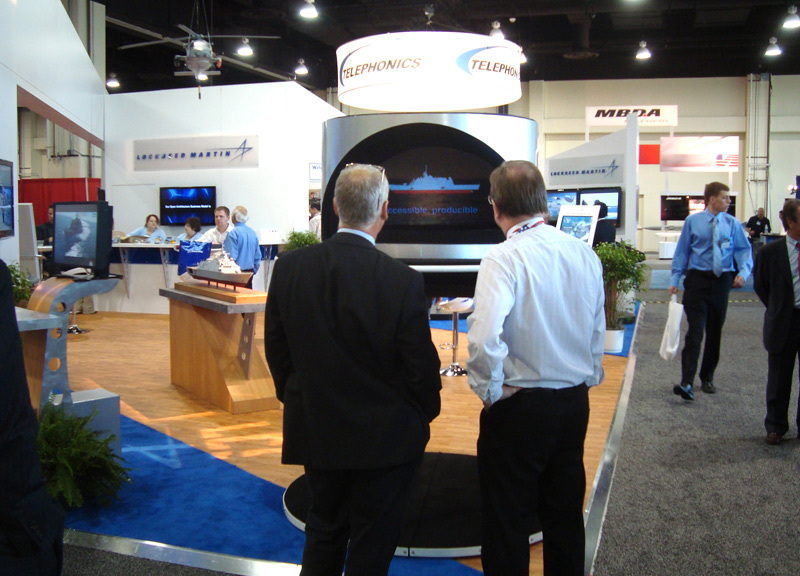 The hologram projectors are most often rented for trade shows, corporate and special events. 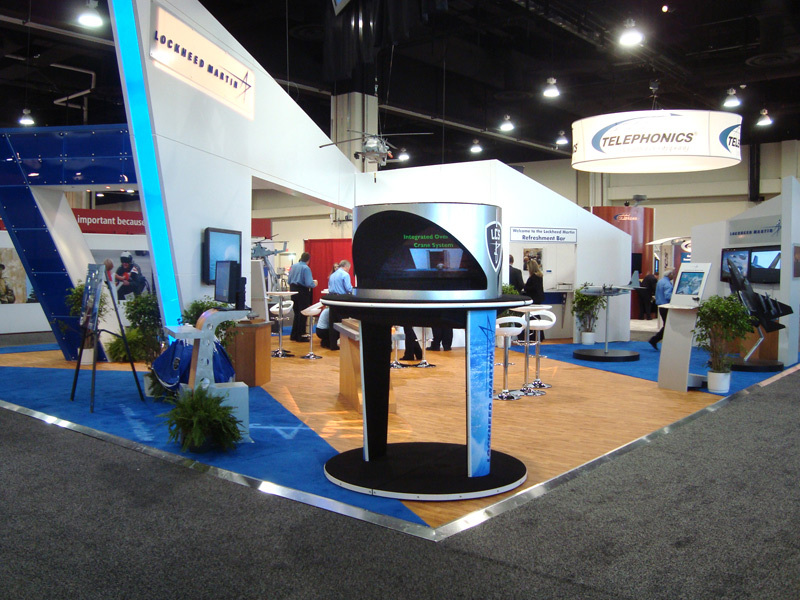 3D Holograms attract attention to a trade show booth. 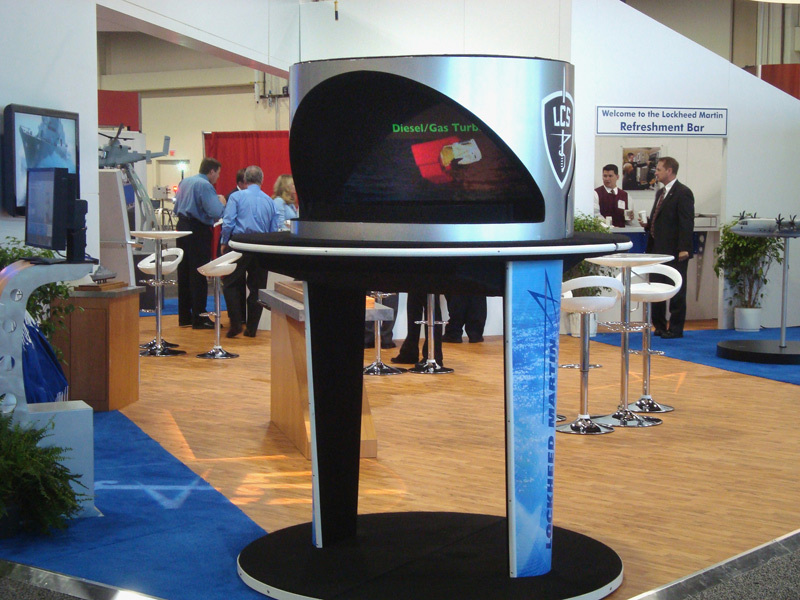 This entry was posted in Hologram Projectors and tagged 3D, attract attention, booth, exhibit, hologram, holographic projector, trade show by TimothyDrake. Bookmark the permalink.